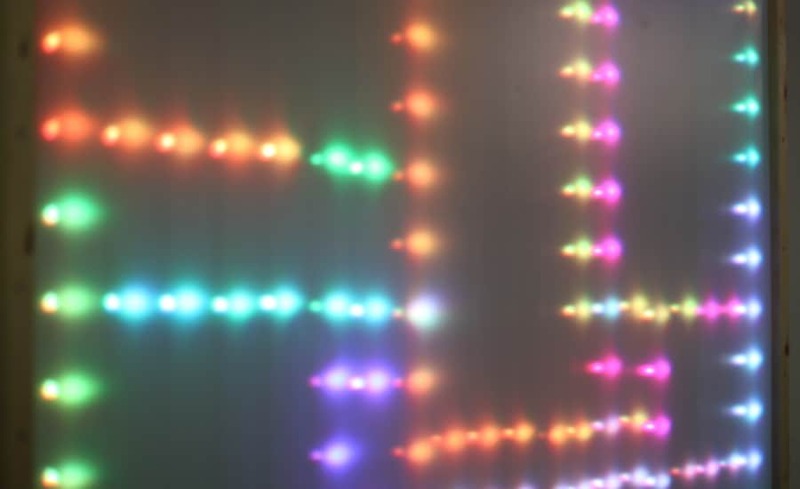 Create dynamic ‘scenes’, display messages, show video. Pixel is a new way of using light technology to enhance mood, define a space, empower communication, and deliver a message. 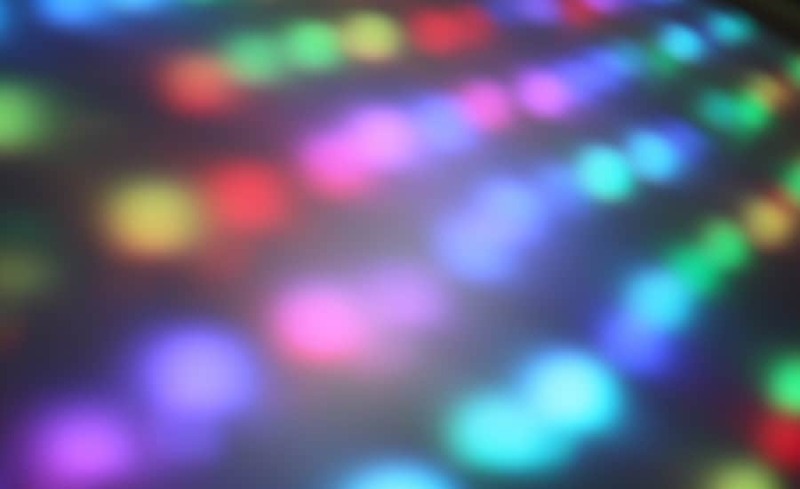 Similar to Lightframe LED, Lightframe Pixel features evenly placed individually controlled RGB Pixels behind a layer of fabric. These low energy pixels can each be independently programed to show dynamic images, a corporate logo, video, a specific branded colour – all behind the filter of the fabric. Lightframe Pixel can be used as an internal or external media facade, displaying content for advertising, marketing or even messages. For messages and video, Pixel works best mounted vertically with information viewed up to 30m. In addition, it can be used as a ceiling feature and programmed with a multitude of dynamic ‘scenes’. This system is only limited by your imagination and because panels are easily assembled, results are achieved fast and maintenance is minimal. Functionality: LED array positioned within the Architen Lightframe System. 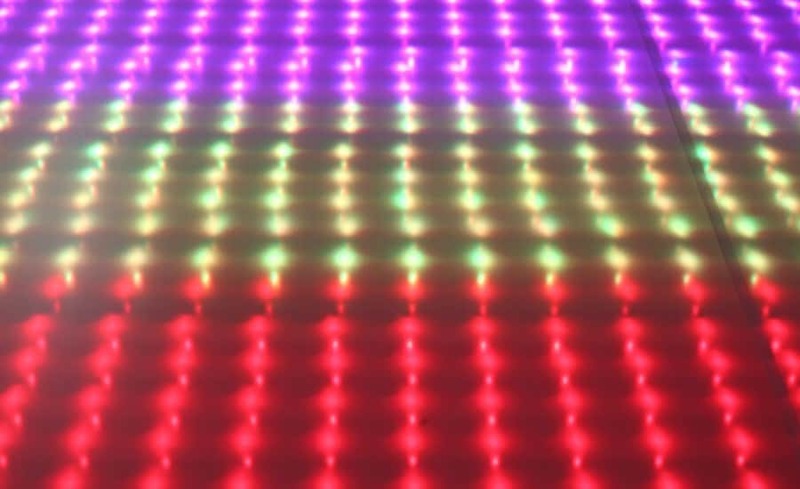 RGB LEDs can be individually controlled and programmed via a connected control system. For more information on the fabric options which are compatible with this system, take a look at our Materials section. For bespoke projects or for additional information, our experienced team will be happy to guide you through the specification of an Architen Lightframe Pixel System.